The BMW M6 GT3 made its first race outing at the 2016 24 Hours of Daytona and has since appeared at all of the top worldwide GT series, including the equally challenging 24 Hours of Nürburgring, and Spa-Francorchamps. Prior to its first race in 2016, the BMW M6 GT3 and its state-of-the-art Ricardo transmission had completed over 20,000 kilometres of testing at the hands of the BMW M Motorsport engineering team. Its first victory was in 2016 at the VLN Endurance Championship at the Nürburgring, while the first outside Europe was at the IMSA WeatherTech Sportscar Championship (IWSC) event at the Canadian Tire Motorsport Park. 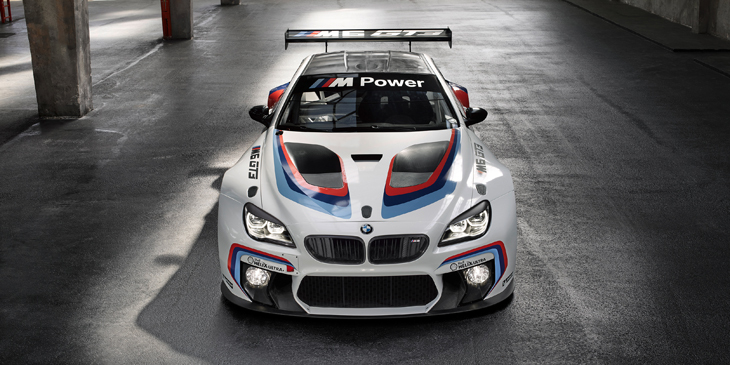 Two years later in 2018, Ricardo started delivering a new and more advanced version of the transmission to continue to support BMW with this highly successful race car. Its most recent victory – at April’s VLN Endurance Championship, Nürburgring – underscored its status as one of the world’s best GT3 cars.